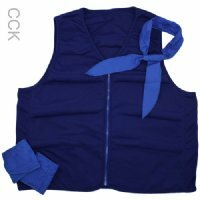 We are proud to manufacture the most comprehensive and complete line of body cooling vests and cooling wraps! Our cooling systems are used worldwide for industrial safety, construction, emergency services, athletics and fitness, the military and people with medical heat-sensitivity. Need help choosing which cooling technology is best for your unique application? Click here for a guide for the best type of cooling for you! 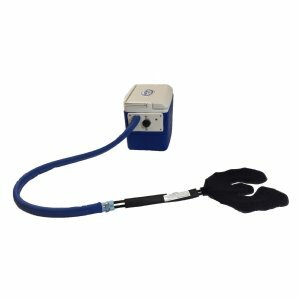 Polar's cold and hot therapy products provide natural, drug-free pain management for chronic pain, acute injuries and post-surgery. 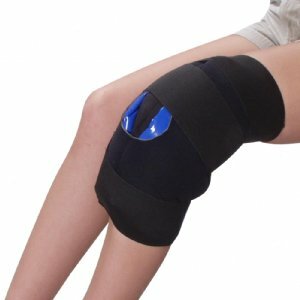 Our best-selling Active Ice® System has been described by our customers as a "lifesaver" after surgery! (Read what they have to say!) Medical professionals love our customized Soft Ice® packs as a marketing tool. 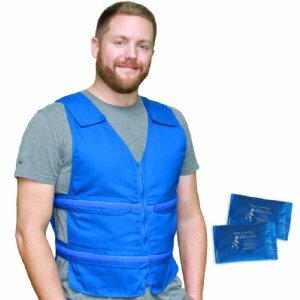 We have over 30 years of experience and we are a leading US manufacturer of cooling vests and hot/cold therapy products. Join our team: become a distributor! We are proud suppliers for the MS Cooling Programs offered by the Multiple Sclerosis Association of America and the Multiple Sclerosis Foundation. Polar has a GSA Contract to supply our products to the US Military and VA Hospitals nationwide. Medical professionals and non-profit organizations use our customized products as a marketing tool. 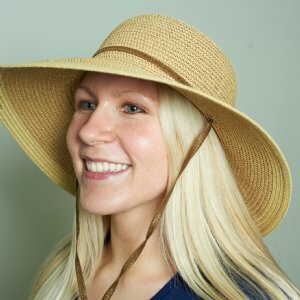 Let us know how we can partner with you too! Readily available for use whenever and wherever needed! 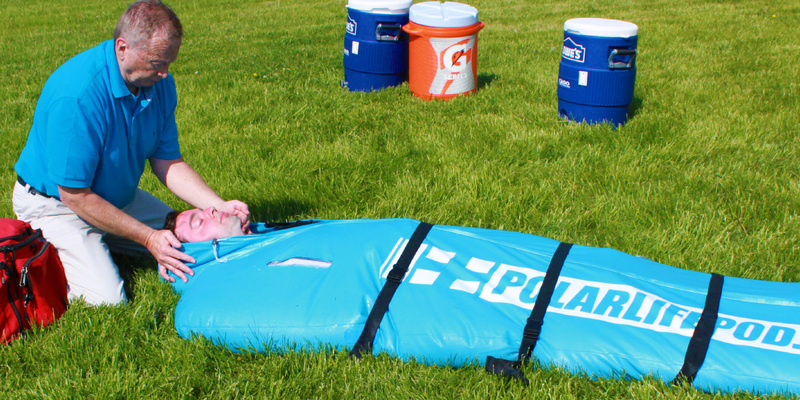 The patent pending Polar Life Pod® is a portable and collapsible immersion system to facilitate the rapid cooling of individuals and athletes. The patent pending Polar Life Pod® was designed by a licensed athletic trainer, paramedic and former certified emergency room RN with over 30 years of experience. Learn more about the Polar Life Pod®. 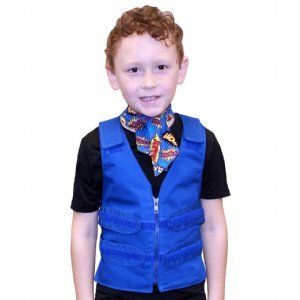 Polar Products is a family-owned and operated business specializing in the design and manufacture of innovative, high-quality, competitively priced body cooling vests and hot and cold therapy systems. We have over 30 years of experience cooling people in diverse applications, including industrial safety, construction, emergency services, athletics and fitness, the military and people with medical heat-sensitivity. 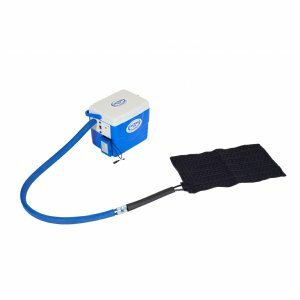 We are proud to manufacture the most comprehensive and complete line of body cooling products in the world. 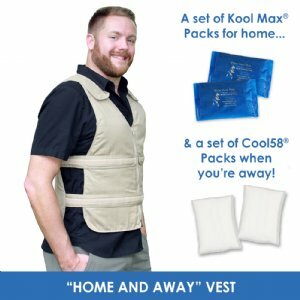 Our reusable hot and cold therapy products provide natural, drug-free relief from pain and are used by hospitals, therapists, doctors, sports teams, and individuals worldwide! 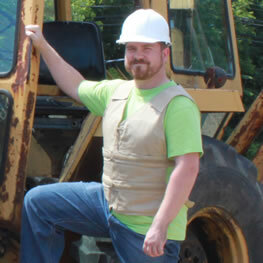 In addition to our excellent products, we strive to ensure complete customer satisfaction. At Polar, we believe that the best measure of our success is the loyalty of our customers. We appreciate the trust they place in us and we are committed to always maintaining that trust.